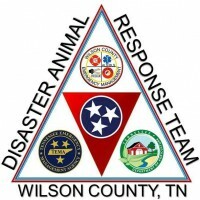 Thursday June 12 at 6:30 pm the WC DART Team will be having a Training Meeting at the James E Ward Ag. Center. The Training Topic is Compass Navigation and Identifying Poisonous Plants and Snakes. Thank you Adrienne Molteni for arranging this Training session for WC DART! Bring along your compass and note pad and a friend! This will be a fun and very informative class!